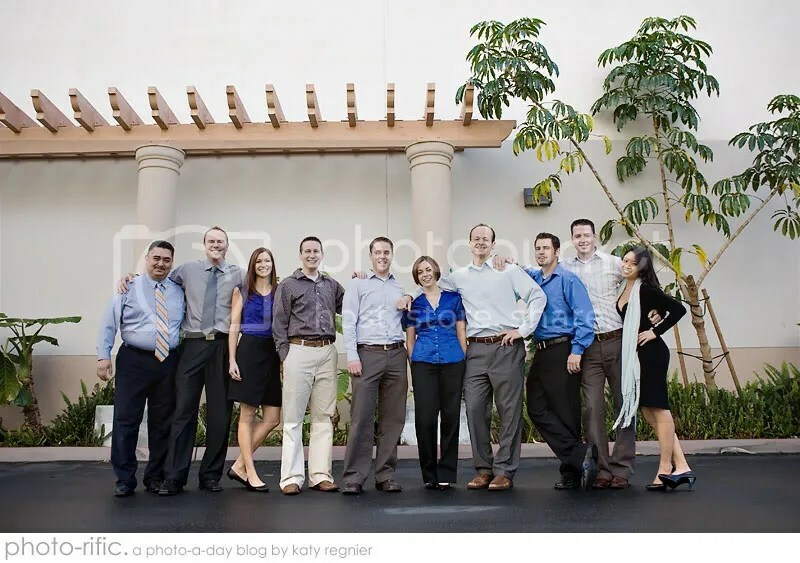 day 23: on Saturday I did a photo shoot with the fine folks at Access Medical in Carlsbad. They wanted some images of their employees to fancy up the website. We had a lot of fun and they are such a great group of people! Here’s one of the whole group. A handsome bunch, wouldn’t you say?